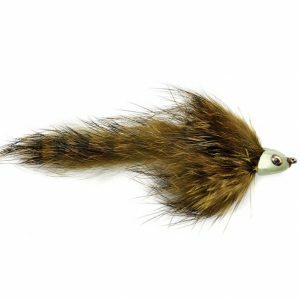 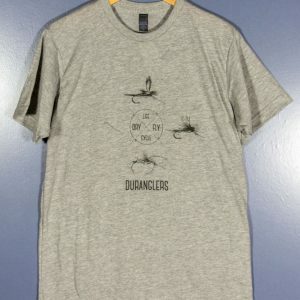 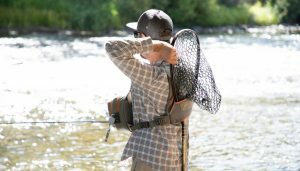 When the fishing is hot there is a lot going on and you have to be able to multitask to keep up with all the activity. 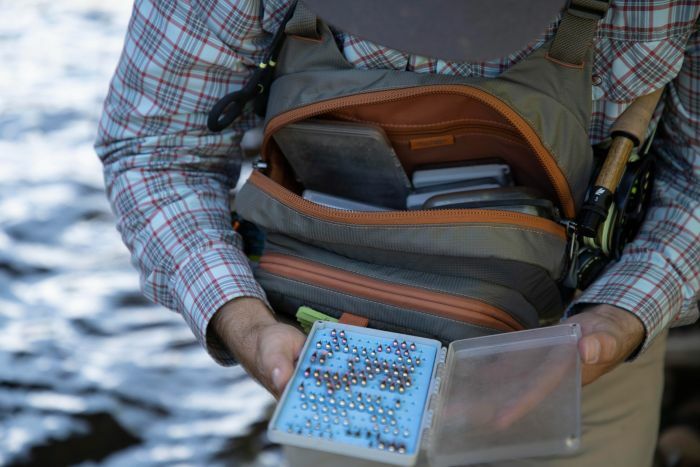 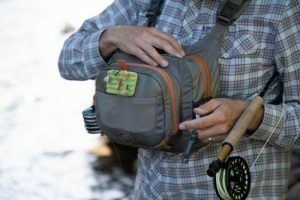 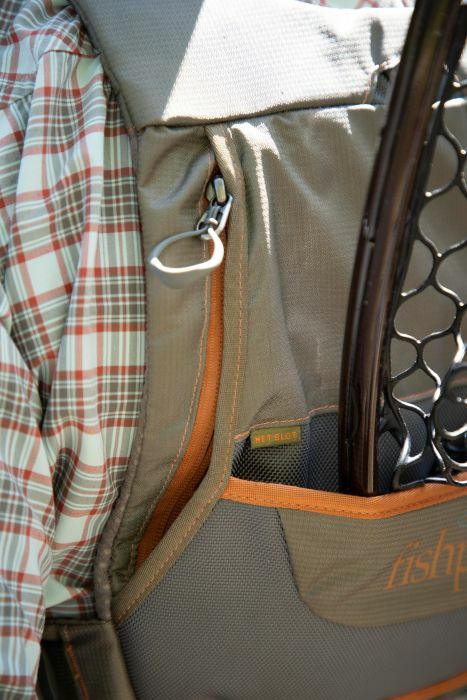 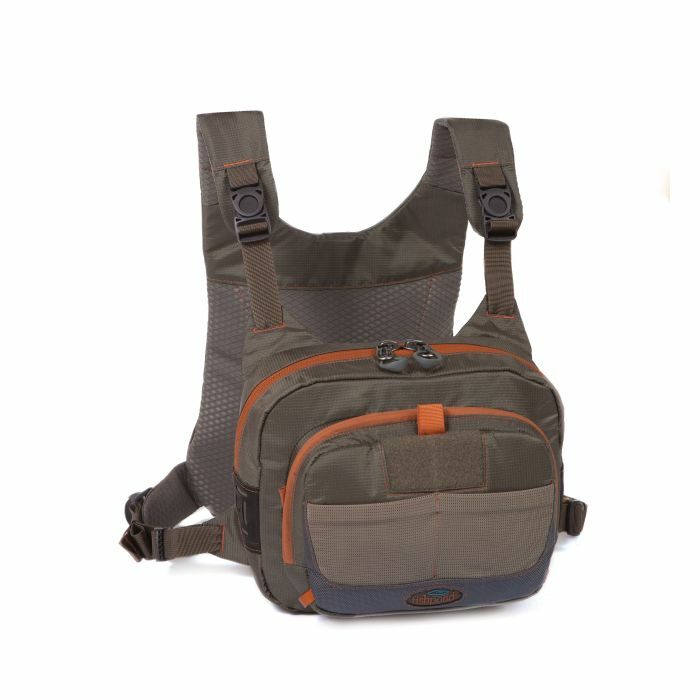 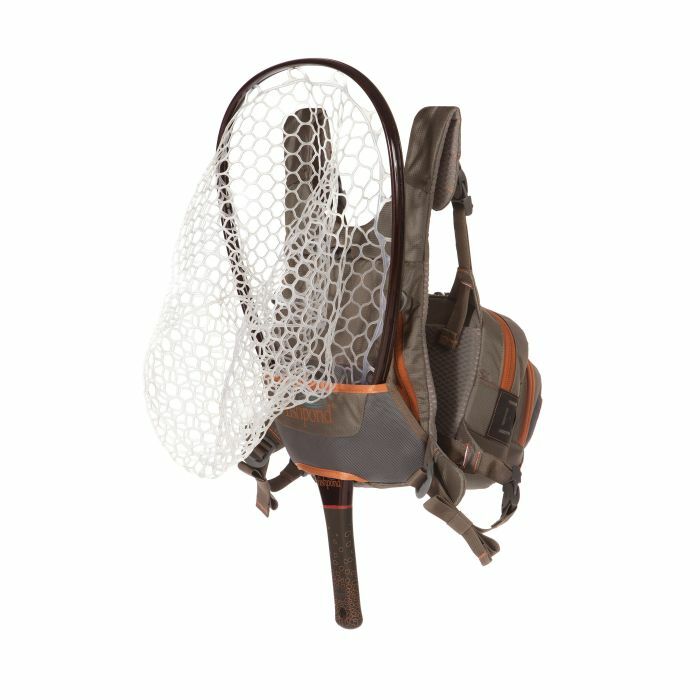 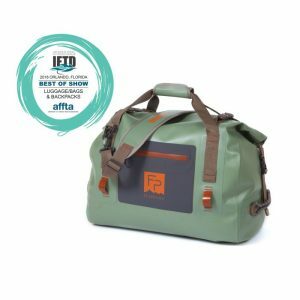 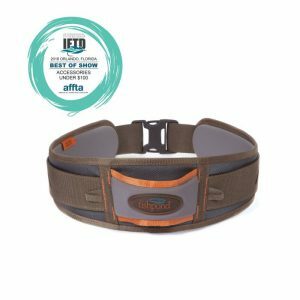 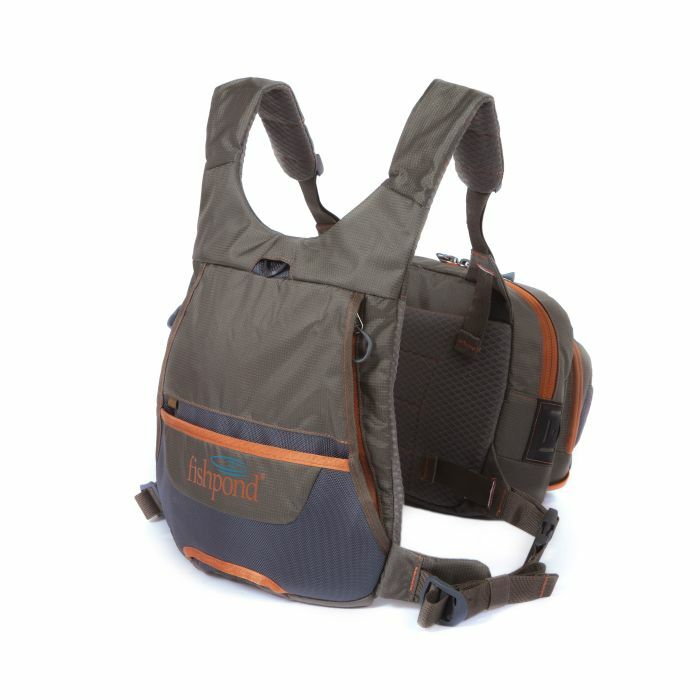 The Fishpond Cross-Current Chest Pack is designed to keep all your essentials and boxes organized, keeping them high on your body at the ready. 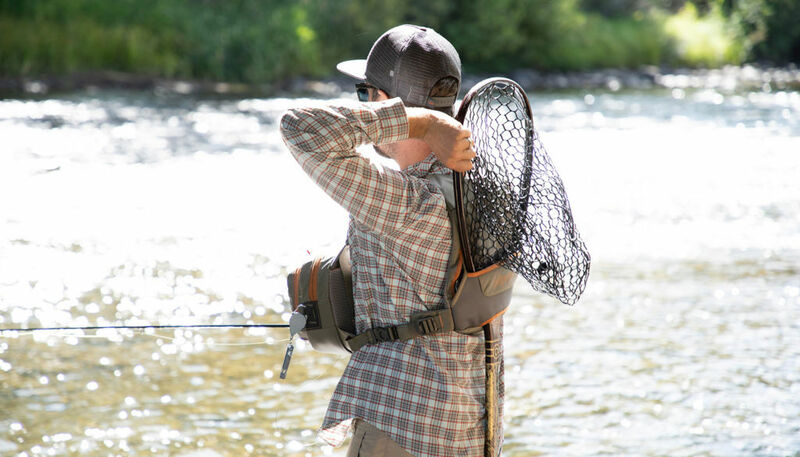 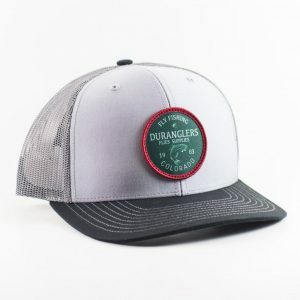 Slide your net out of the integrated net slot, scoop your fish, release it, grab your dry shake out of the magnetic drop down workstation, and get back those moments we all love to celebrate.